When you need to standout and be visible, signage is the best solution. Not sure where to start? We’ll help you from start to finish. Banks, car dealerships, and universities are just a few of the industries who trust us with their signage needs. It’s imperative when creating and installing signage that it is consistent with your brand standards. Our graphic design support, printing team, and installation crew are experienced to help your project get completed on time, and within budget. Interior signage strengthens your message and enhances your culture. Internally communicate your vision, mission, and values with your team and your guests. 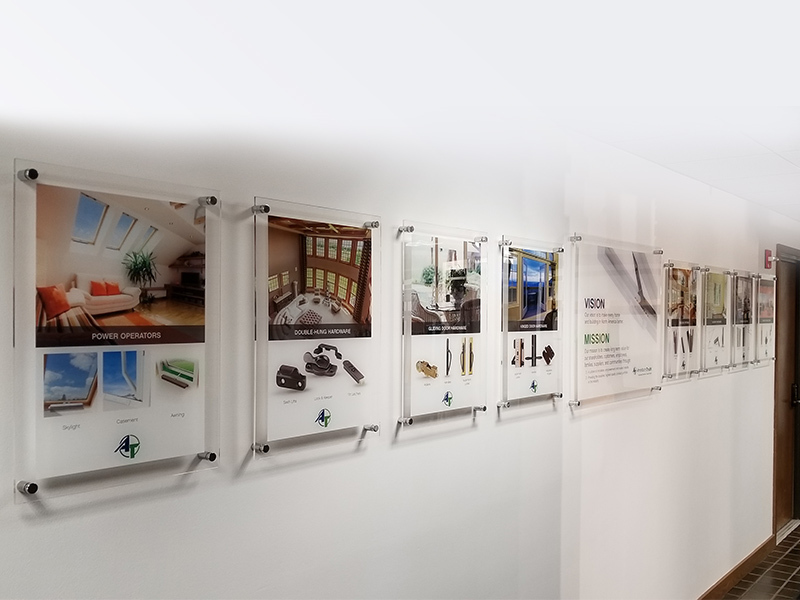 Highlight your products and capabilities with interior signage installed in high traffic areas. 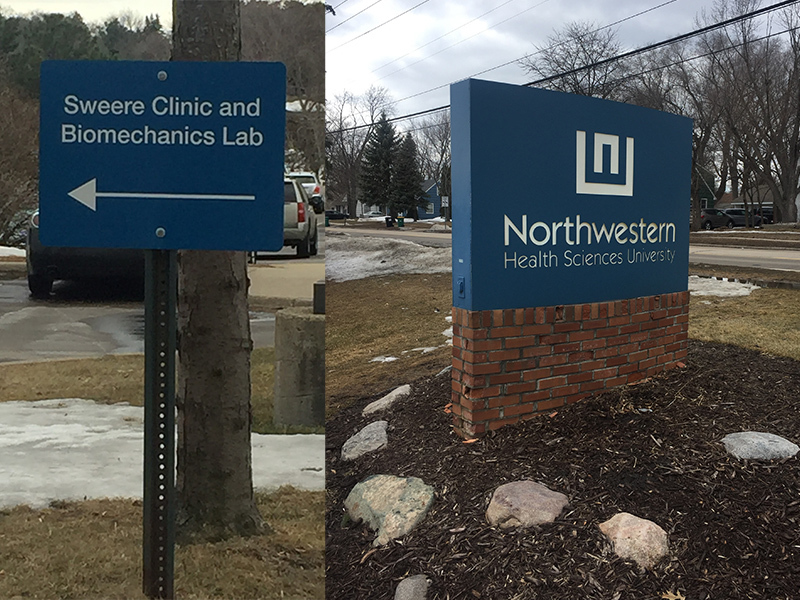 Exterior signage and way-finding signs are critical to those finding their way to and around a healthcare facility. Need a stunning display for a large application? Wide format printing and our vast capabilities will get you exactly what you need. Ready to get started with your signage project? Contact us today.